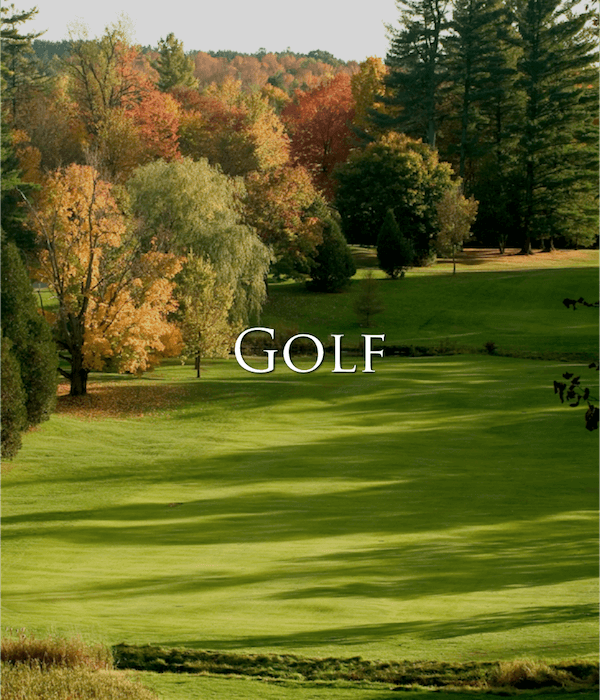 Whitlock Golf & Country Club is home to 27 holes of peaceful and challenging golf, four curling rinks, and a warm and welcoming clubhouse with modern amenities designed for your comfort and enjoyment. 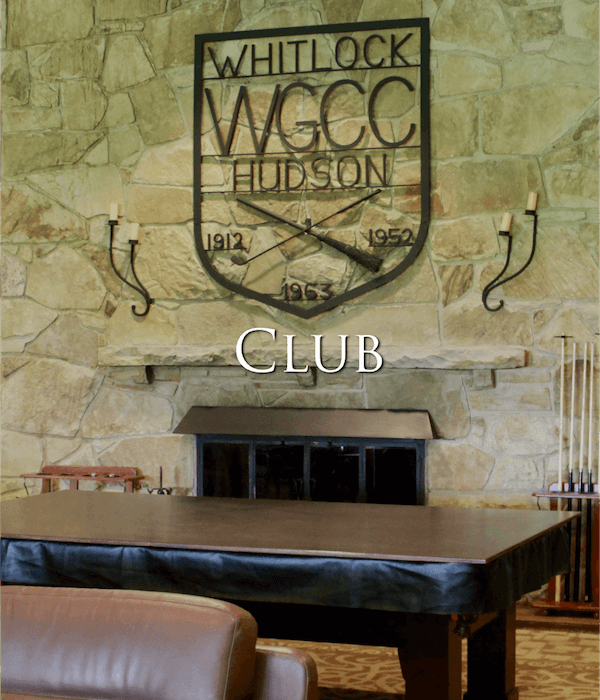 With a distinct note of pride and a familiarity characteristic of our community-forged club, it is our pleasure and privilege to welcome you to Whitlock—where you belong. What makes Whitlock special is the welcoming, fun-loving and inclusive membership. Whitlock is much more than just a golf and curling club; it is a huge part of our lives, and the source of many meaningful friendships, great times, laughter and memories. 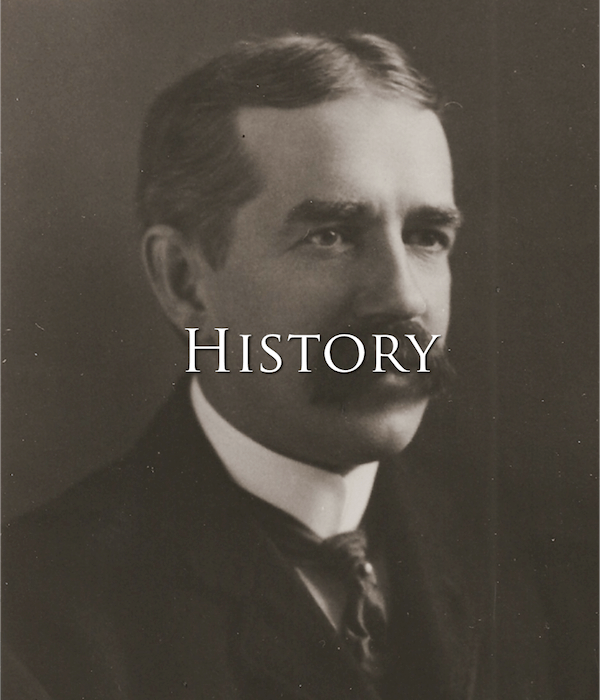 Whitlock has been our second home for most of our lives. Our fondest memories include friendly competitive golf matches for dimes, competing in National Canadian Curling Championships and the lifelong personal friendships we’ve forged along our journey together. Whitlock is my happy place. Good friends, good food and a nice track combined make for a wonderful sanctuary. My boys, Mike and Steve, were both a part of the Junior golf program and grew up at the club, where families come together. To me, Whitlock means home, and I don't think I am alone! It's friendly and welcoming, and gives me a good sense of belonging to a special community. Every time I head to the club, I experience the same feeling of anticipation I used to have when approaching a swimming pool as a youngster—I can't wait to get there!